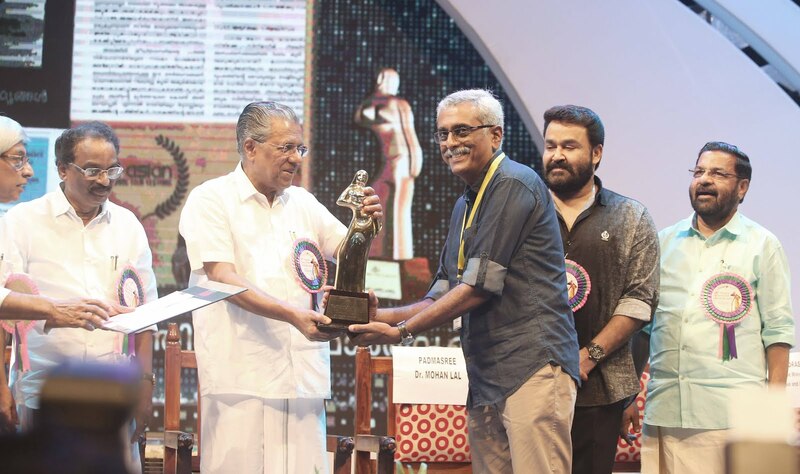 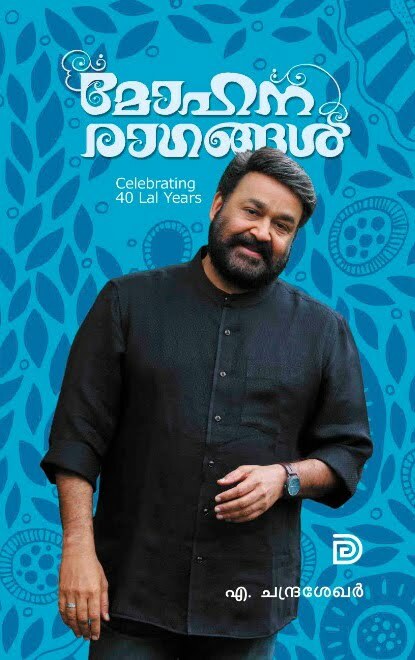 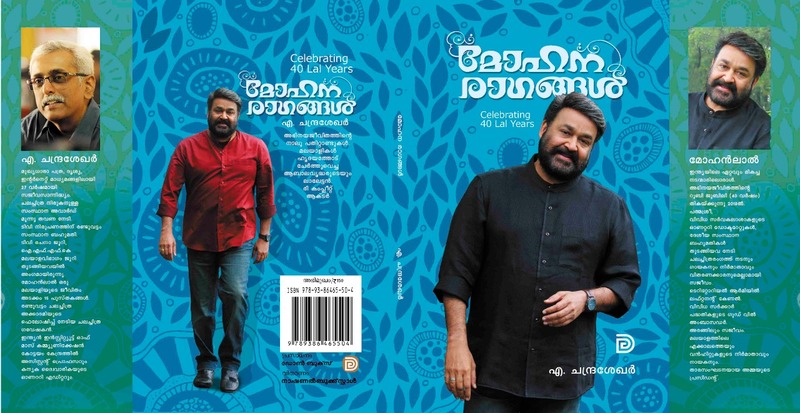 This time a journalistic book, the detailed interview with Ace star Mohanlal on his completion of 40 years as an actor in Malayalam Cinema. 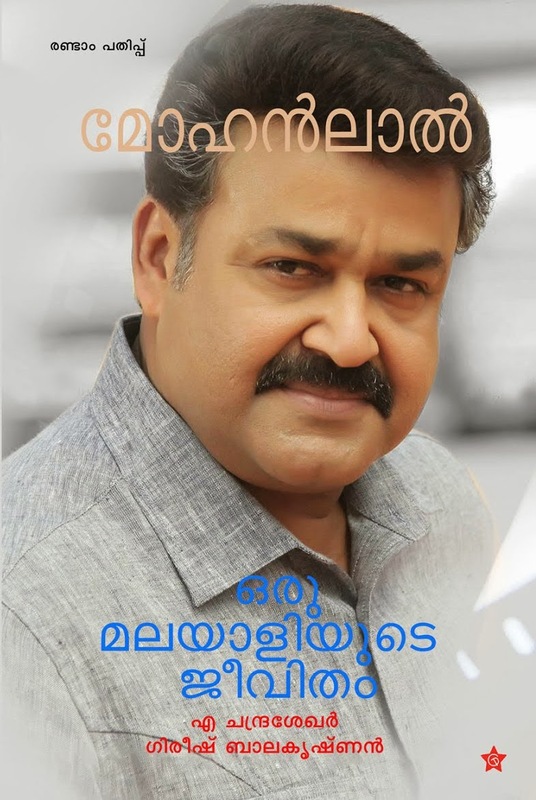 An interview divided into 3 segments viz, Screen, Off Screen and Trivia. 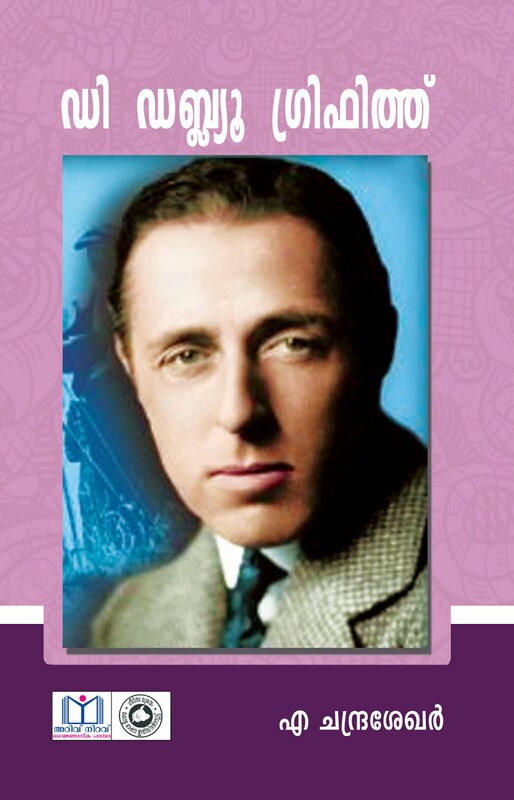 75 Q&A with rare photographs, which marks the seasoning of an actor turning to a Star over the years. 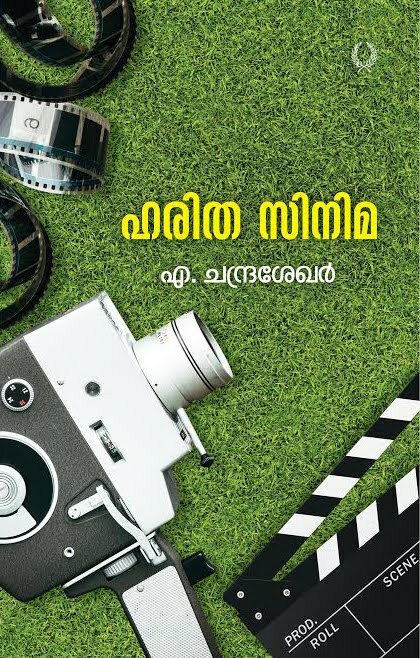 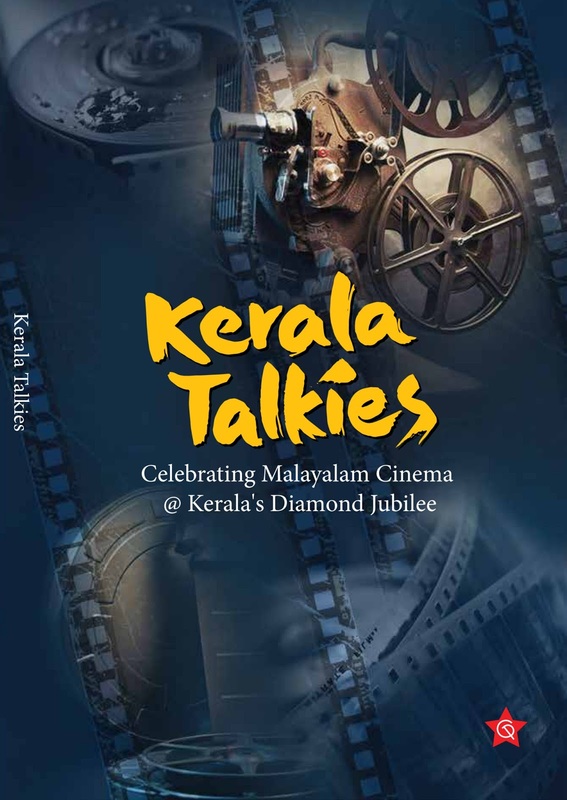 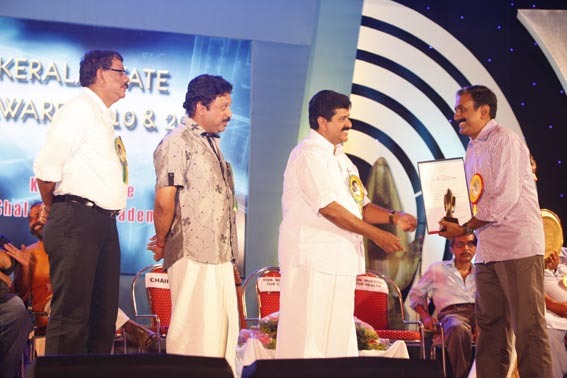 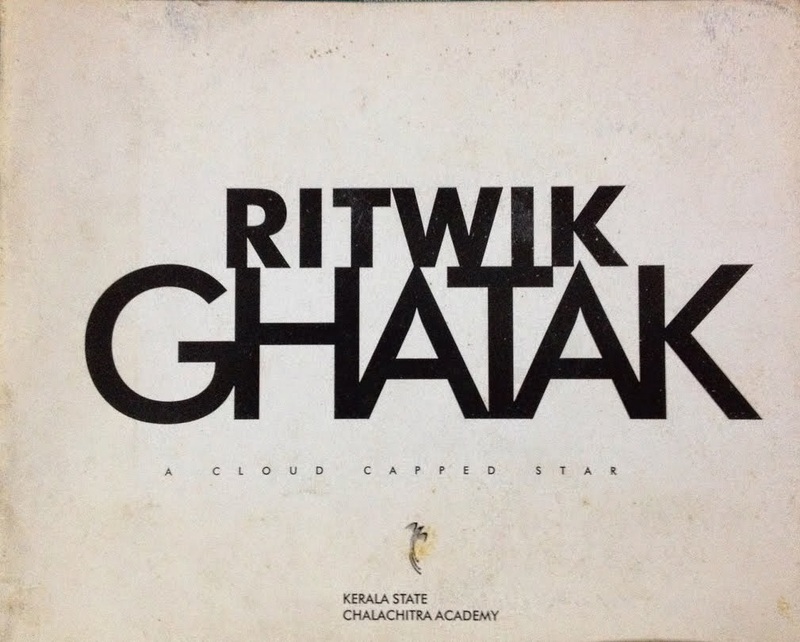 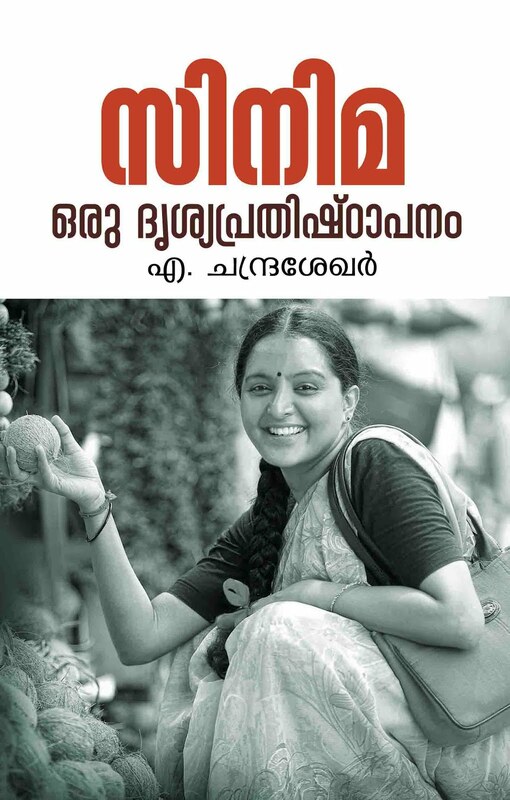 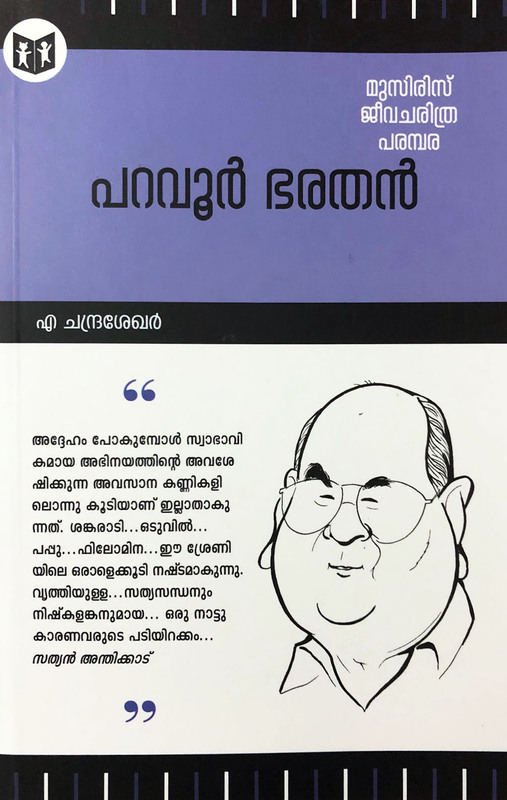 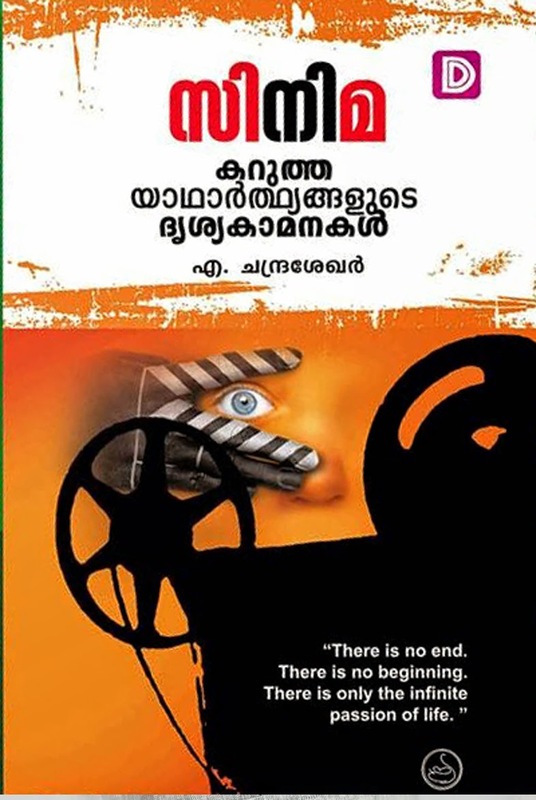 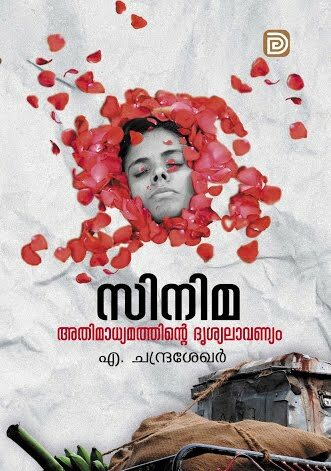 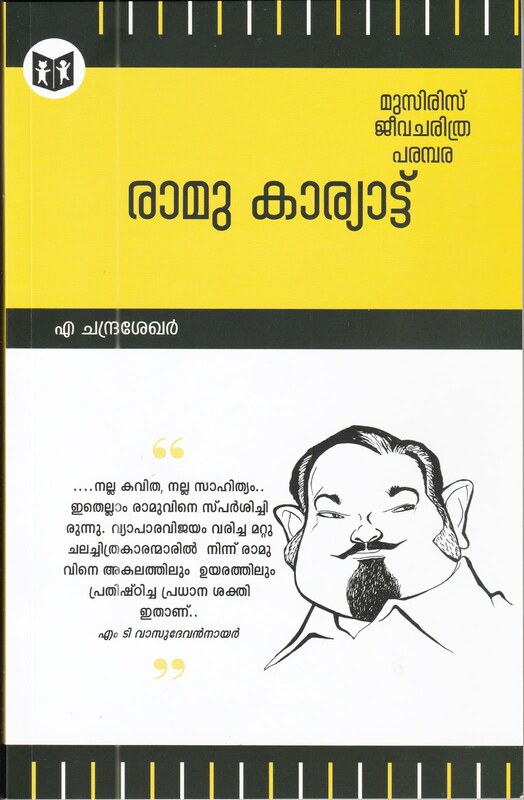 Published by Don Books Kottayam, the book is available online for Rs 150.